Take Control of Your Water Quality! 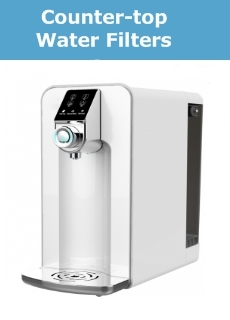 If you are at all concerned about the quality of your home drinking water or are just looking to improve the taste of your water then a home drinking water filtration system is an ideal, cost effective solution. 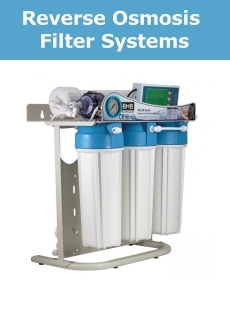 Whether you choice is for an under sink water filter, a reverse osmosis filter system, a countertop or portable filtration system we have a filter unit that will meet your needs. 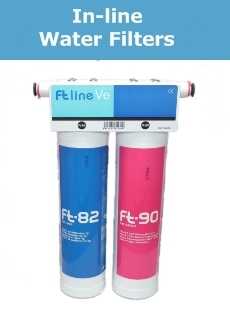 All the filters presented here are from long established reliable manufacturers and will remove a huge range of undesirable contaminants, including biological hazards, heavy metals, hormones, VOCs, PCBs, and of course all will remove chlorine giving you pure and great tasting water on tap at a fraction of the cost of bottled water. 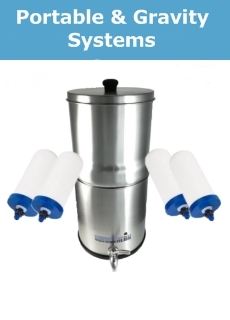 We have systems available to suit all situations, whether the need is for a highly portable stainless steel countertop gravity filter or an under sink inline drinking water system, you can be sure that all the filters offered here have been designed to be easy to install, meet or exceed industry standards, come with a two year warranty and will represent one of the best investments you can make. 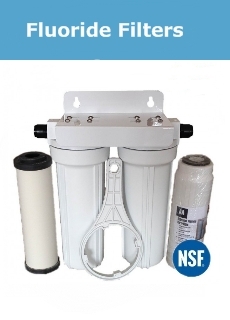 Our range includes a selection of reverse osmosis filters from the entry level but effective & reliable Osmio Greyline 5 stage unit to the highly sophisticated BMB NOVA-Pro and now includes the Osmio Zero Installation countertop Reverse Osmosis Filter. Installation connections to our systems are straightforward and we carry a comprehensive range of push fit adaptors for easy connections..
We also have a full range of replacement filter cartridges to ensure your system is kept working a peak efficiency. Many of our filter kits include a single dispenser water filter tap but for that extra sophistication we carry a range of stylish, high quality three way triflow water filter taps to replace your existing kitchen tap. Take control of your water quality today! 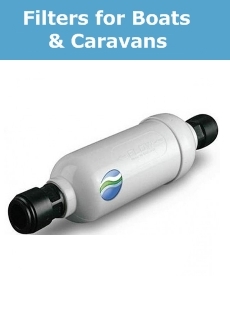 Browse our top of the range drinking water filters UK below & you will never need to buy expensive bottled water again. A home water filtration system will repay the investment many times over giving you the peace of mind of knowing your water supply is safe 24/7.